Oh no I went there! You want to make something of it, help yourself. You'll be doing it all alone. Nothing else for it I guess. Yes, please put me on ignore. Step into the world of the insane. July 1954. "Doctor's office from the point of view of a woman suffering from schizophrenia." 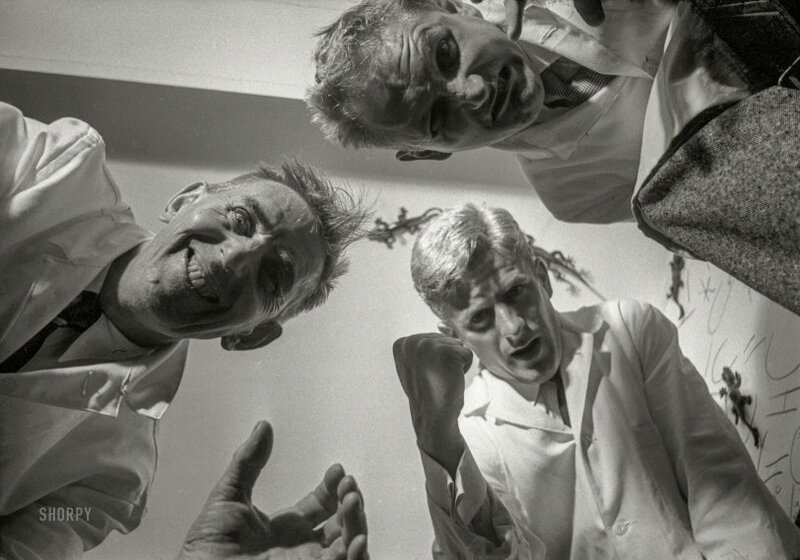 35mm acetate negative from photos for the Look magazine assignment "Step into the world of the insane." Nope. I enjoy your rantings too much to do that xoup! I did not know that. Seems I erred in calling you a dipshit. Refresh my aging memory if you please: Who is this Corey of which you speak? I seemed to have missed any reference to same in this thread. BTW, the dipshits that did that, with a power boat on a sailboat clearly under sail, will never be boating again once the lawyers and courts get done with him/her/they as I expect you're aware. Sailboats under sail have certain rights of way. The very worst thing a power boater can pull is this sort of negligence. Hope they throw a way the keys! No no no. I wouldn't really Cornfield you. The Cornfield is solely for the willfully ignorant. And IMHO, you have yet to cross that line, to put it bluntly. You do get a little testy and arrogant from time to time, but then, don't we all? The future that never was. There's nothing to refresh. As far as I know, there has been no prior mention of Corey in this thread. 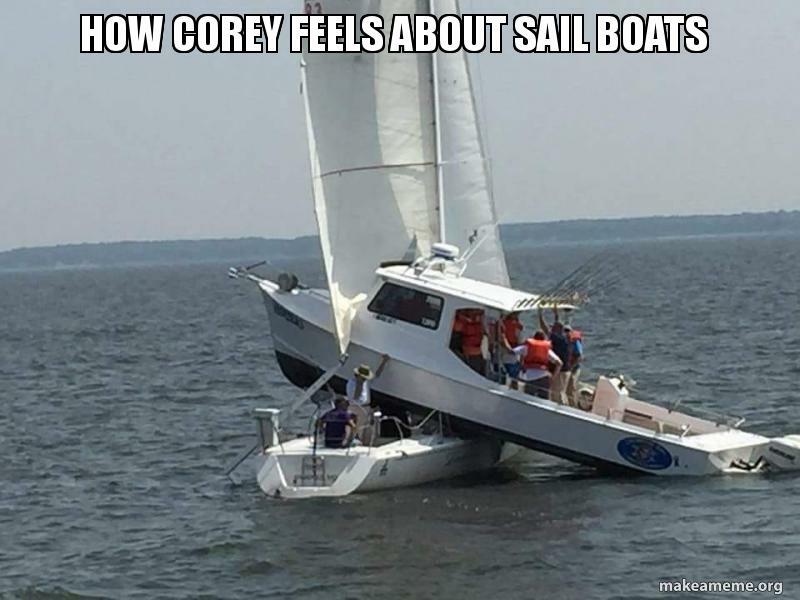 I don't know Corey, who is (I assume) the driver of the powerboat that crashed onto the sailboat. I just grabbed a meme off the internet in order to make a joke to divert attention from my mistaken name calling.
. . . You do get a little testy and arrogant from time to time, . . .
Guilty as charged. Not my best work. I should probably use that as a clue to go take a nap or something and then reconsider how I want to reply. Followup: Apparently this boat accident happened August 17, 2018. No mention of any Corey that I could find, so I still have no idea who Corey is. I did not know any of that when I posted the image. I just snagged it because I thought it was a clever meme. File all of this under the heading, "Did not need to know all that, dipshit." Yogi Berra's version: "The future ain't what it used to be." 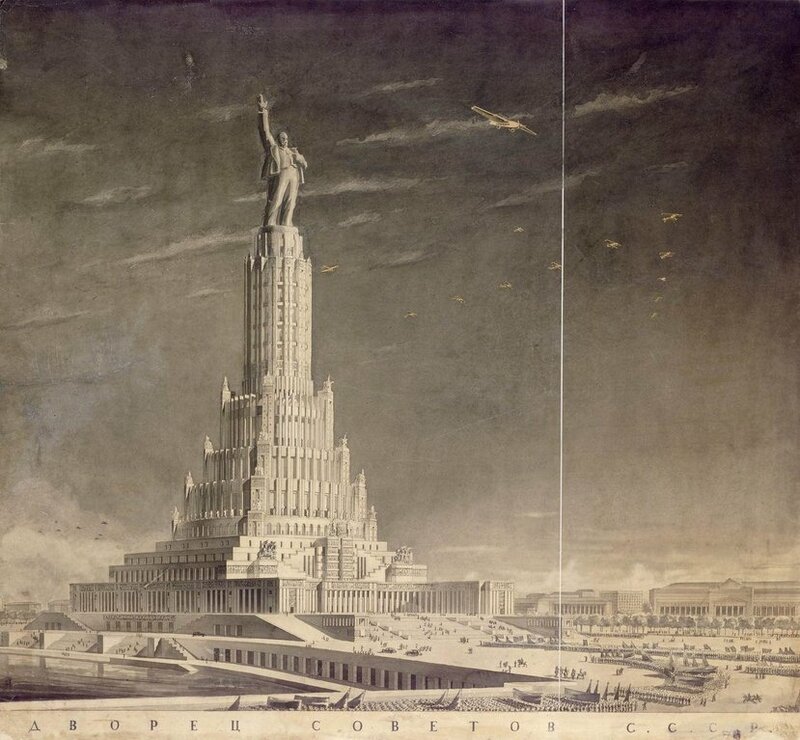 However, a somewhat smaller scale version (without the megalithic Lenin on top) was built. 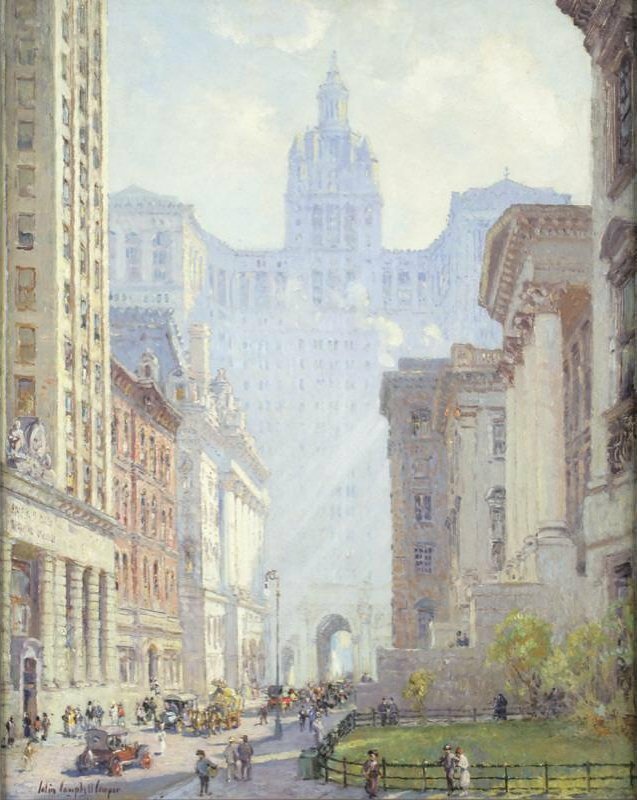 Several have been built, in fact. 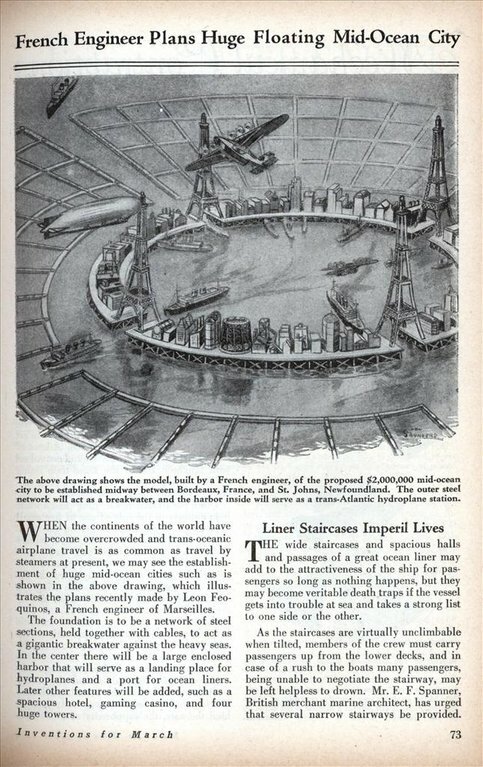 Floating Eiffel towers and "trans-Atlantic hydroplane station"! However I was trolling ed. He did . . . Nazi that . . . Oh! Shiny!